Gorgeous giant poster size vintage wooden letterpress blocks. The countless stories and historical moments these original vintage letterpress have told in print over the years would be a treat to hear. 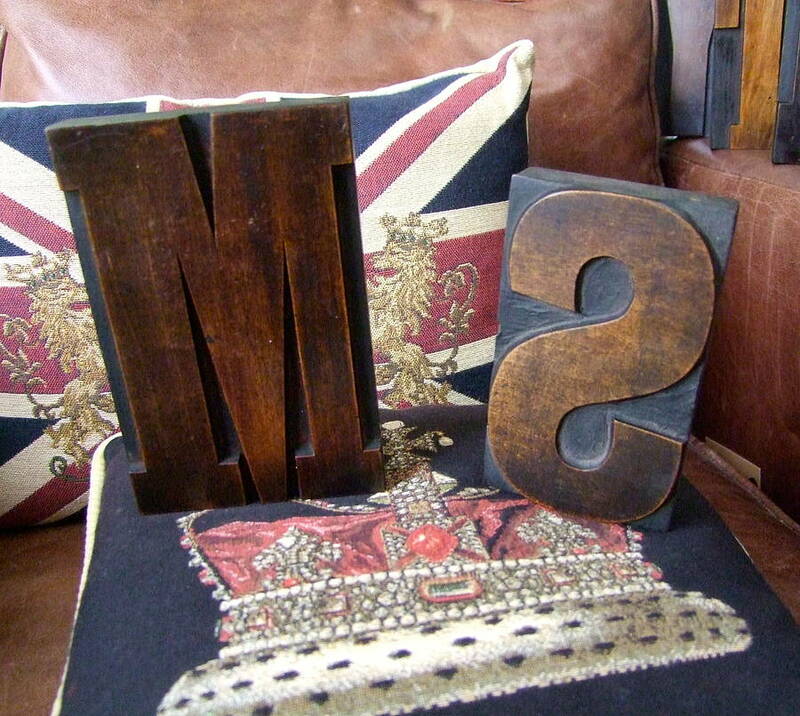 The nostalgia from the smell and ink staining through decades of use on these letters is beautiful. These huge poster press type are very rare, most were lost and burned on huge fires when new printing techniques came into use. Only a few have survived. 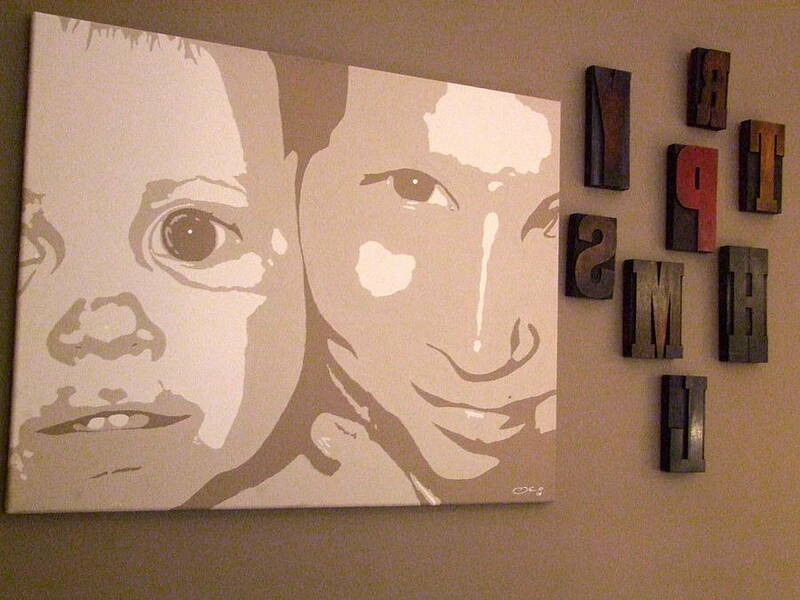 You can create your own wall art collage containing family members initials, special places, or hang on a baby's door. A unique vintage look that will look stunning in any home. The original and vintage nature of these letterpress means patina and size vary depending on letter choice and stock available at the time of purchase. They are all one offs. At least 4 inches and above in height and varied width depending on letter choice and stock available.